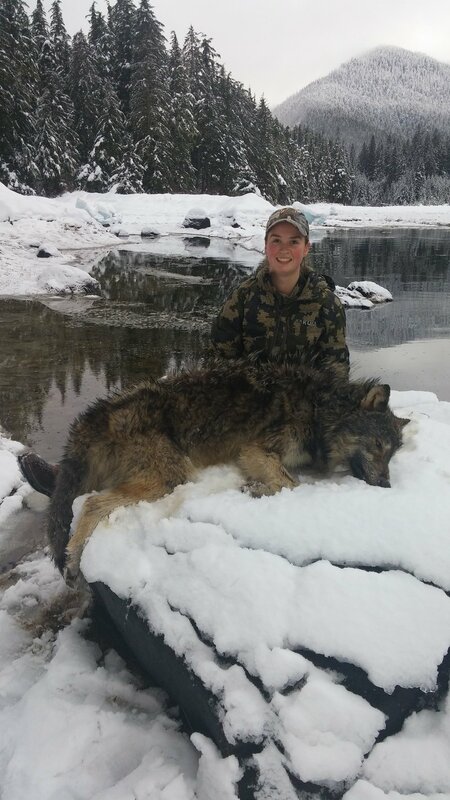 Our wolf hunts are seven days long and conducted both in the Spring and in the Fall. We try to cover a lot of ground on this hunt and will be using boats and four-wheelers. You are allowed up to five wolves on this hunt. Do you have any questions about our Wolf Hunts?